Pasadena, CA.  (May 23, 2018) – For more than 129 years, the Rose Parade has held a special place in the hearts and minds of viewers across the world. Now, under the leadership of Executive Director/Chief Executive Officer David Eads, the parade is marching forward in a new era, maintaining its historic roots while layering in new entertainment features. This respect for the traditional and embrace of the new will secure the parade’s place as a New Year’s tradition for generations to come. 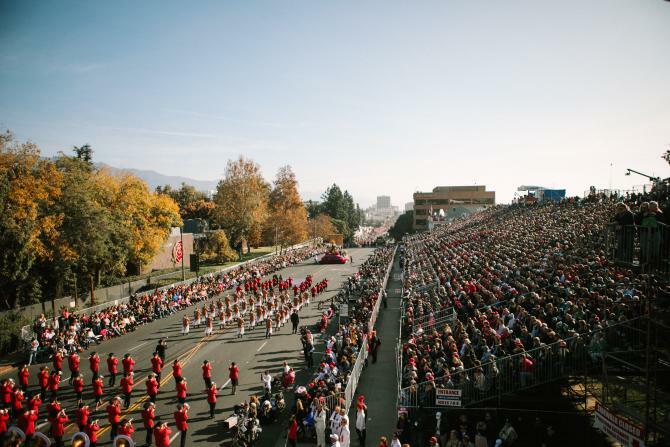 To facilitate this transition, Eads announced the formation of the new Rose Parade Development Office that will be headed by someone uniquely qualified to do the job. Amy Kule, one of America’s leading live event impresarios, has been appointed the Chief Creative & Development Officer. Until last year, Ms. Kule was the Group Vice President of Macy’s Parade and Entertainment Group, where she was responsible for some of the highest profile events in the country including serving as the Executive Producer of the Macy’s Thanksgiving Day Parade and the Macy’s 4th of July Fireworks. Last year Kule launched Merry Wonderer, a strategic and creative consulting agency geared towards building immersive activations, marketing and branded entertainment programs working with such clients as FreeMantle Media, FAO Schwarz, Legacy Pictures, and Sharper Image.  She will lead the new Rose Parade Development Office and oversee broadcast partnerships, all parade participants, strategic partnerships and advise on the overall entertainment and creative elements of the Rose Parade while also maintaining her role at Merry Wonderer.  Also joining the Rose Parade Development Office is Eric Solomon, the new Senior Director, Strategic Partnerships, reporting to Kule. 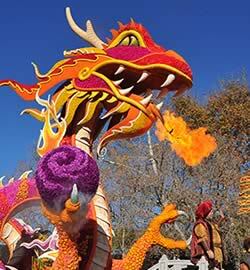 In this role he will lead up business development and sponsorship engagement for the Rose Parade. Solomon most recently served as Director, Strategic Partnerships – Culinary for WME | IMG where he launched the US expansion of the global Taste Festival platform, known as Tastemaker Collective. Prior to IMG, Solomon was Associate Director, Corporate Sponsorships for Film Independent and their Film Independent Spirit Awards. He was also Manager, Client Services and Sponsorship for Wasserman Media Group for seven years and earned his Bachelor of Arts, Economics from the University of Virginia.